We provide residential and business security services with a single source of integrated, state-of-the-art security solutions for intrusion detection systems, video surveillance systems, access systems and fire protection systems. All are backed with professional monitoring by our experienced, trained and local service personnel. We work with Federal, State and Local companies and industries. We service customers in Fairfield County, New Haven County and throughout Connecticut. We provide service for local police departments, school districts, retail buildings, restaurants, and residential and commercial properties. Our team of security professionals have been in the business of providing electronic security for commercial, institutional, governmental and residential clients for over 40 years. We offer a full range of solutions that are custom tailored to your needs. Our cutting edge security, video, access and fire systems are fully integratable so that we may offer you the best results for your business. 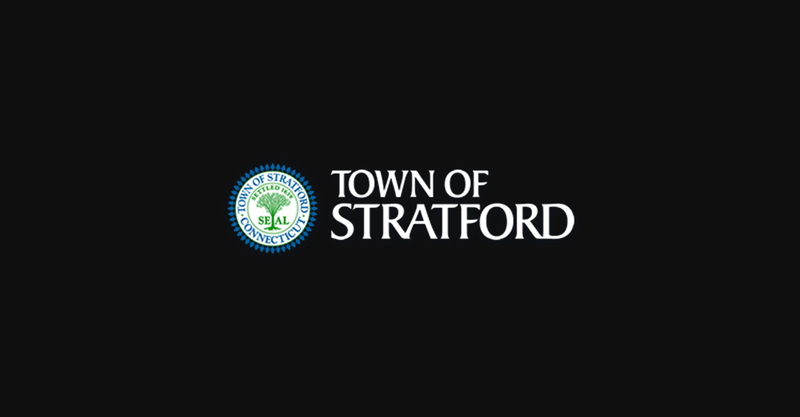 The Town of Stratford asked us to design a system that would provide protection and deterrence for residents at several of their key locations. We installed 5 Megapixel cameras with Infrared lighting and a comprehensive Video Management System to manage the locations and allow the Police Department monitor locations throughout the town. 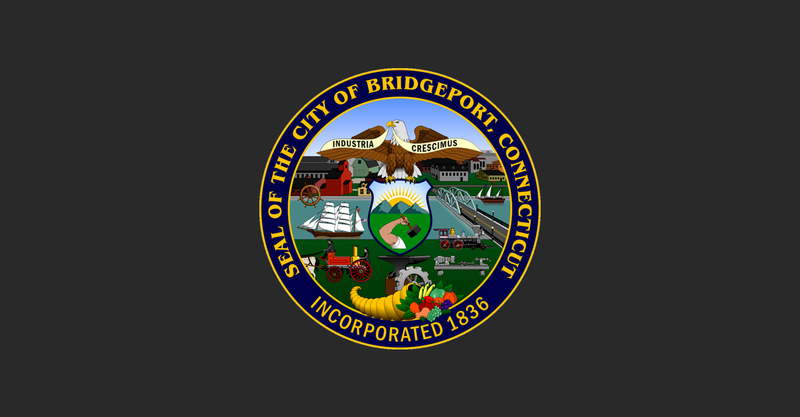 The City of Bridgeport asked us to provide a comprehensive Video Management System that would allow them to monitor public activity at the Ferry Terminal and the Arena. We designed and provided a wired and wireless camera system to withstand the challenging weather, and allowed the client to manage remotely. 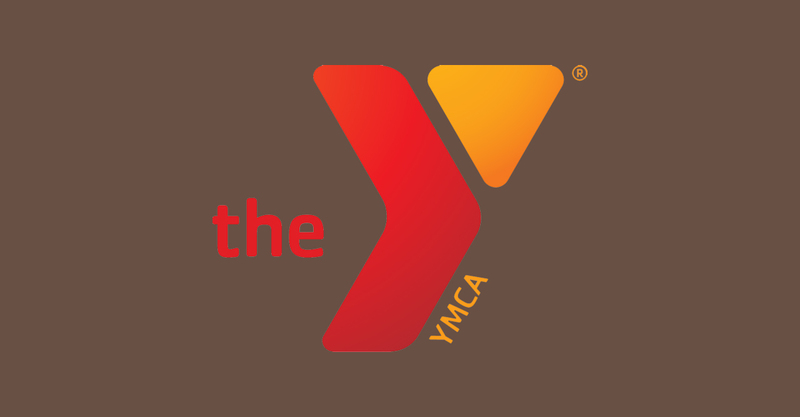 The Connecticut YMCA asked us to design and provide a comprehensive integrated security platform that encompassed intrusion, access control and video. We designed, engineered and installed a complete security platform that utilized best of breed products and allowed them to manage multiple sites through a secure interface. Verified intrusion detection systems are one of the most powerful tools you can add to your security arsenal. We focus on delivering intelligent video management solutions utilizing both analog and IP solutions. Access Control allows you to track and limit entry to buildings and sensitive areas of your business. We provide both solutions that you can manage or that we can manage for you. When fire strikes, fast response is critical. Not only do we offer monitoring of your fire safety devices, such as heat and smoke detectors, but we also offer design and installation. At the forefront of the ever changing technological security revolution. At Soundsafe Security we are constantly striving to stay ahead of the curve in technological innovation for the security industry and bringing it to our customers in a timely manner. Our customers expect us to bring advanced security services that have been fully tested and thoughtfully designed. All you need to do is to get in touch and we will come out, perform a site survey and listen to your needs and together we will come up with a security design plan.